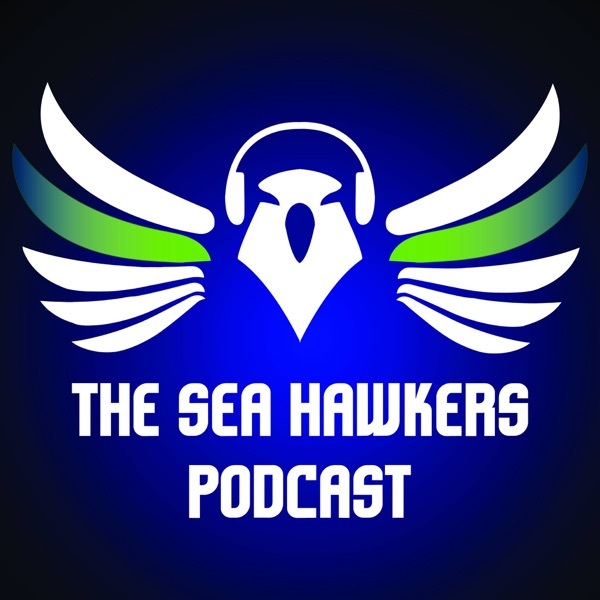 Sea Hawkers Podcast for Seattle Seahawks fans | Listen Free on Castbox. This is the official podcast of the official Sea Hawkers booster club, created by fans of the Seattle Seahawks. While official in those aforementioned aspects, this is an unofficial team and NFL podcast. Whether you're a member of the Sea Hawkers or a huge Seahawks fan, this show is for everyone! Some of the biggest names of the 2019 NFL Draft are on the defensive line and players like Rashan Gary, who called himself the best player in the draft, along with Nick Bosa and Quinnen Williams didn't disappoint on Day 3 of the NFL Scouting Combine. Their numbers simply proved they are indeed among the top names in this year's draft, all long gone before the Seahawks pick. Montez Sweat may have put his name up there in the elite with a blazing 4.41 performance at 260 pounds. Rob Staton of seahawksdraftblog.com joins the show to offer some reasons why he still may not go in the top 15 even with his impressive numbers. Trysten Hill, a teammate of the Griffin twins at the University of Central Florida, showed his athleticism in the drills posting a 4.38 short shuttle, 35 inch vertical, 9-foot-7 broad jump and a 1.74 10-yard split as a 308 pound defensive lineman. Renell Wren, of Arizona State, was a player the Seahawks could be likely to consider along with Jerry Tillery of Notre Dame who had a nice performance at the combine. 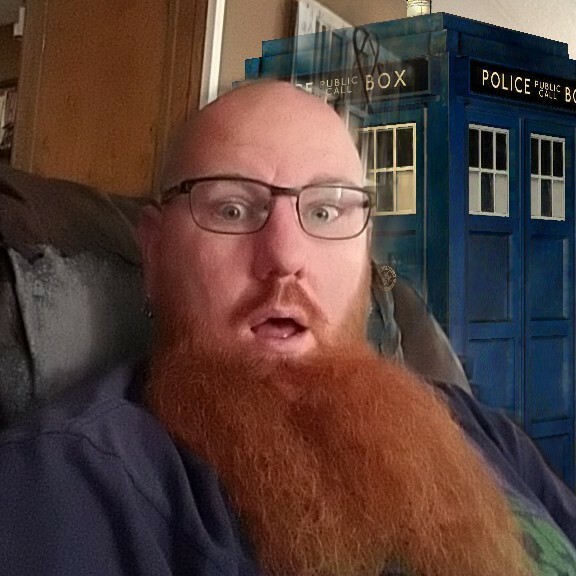 Rob put the defensive linemen into his Trench Explosion Formula and came up with a player who joins the Miles Garrett club as the only other player above a 4.0. Ben Banogu will now be a player that Rob goes and looks a little more at his tape from TCU. Brian Burns of Florida State was another edge rusher that could be a possibility for the Seahawks toward the end of the first round who was among the top edge rushers in the 10-yard split. Rob talks about Justin Hollins of Oregon as a potential Day 3 option. At linebacker, the Seahawks may be scrambling in free agency or working harder at re-signing K.J. Wright considering the lack of options in the draft class. Devin White of LSU will almost certainly be off the board early while the other potential first round pick, Devin Bush of Michigan could still be there. Rob previews the corners to watch on Monday, the final day of the combine, and adds three running backs from the first day of the combine who fit the Seahawks profile. thank u for the great work entertaining fellow seahawks fans. My favorite podcast by far!!! GO HAWKS!!!!!!! !